Easy knitting patterns for babies is the solution to the perfect baby shower gift. You don’t have to be the best knitter ever in order to give a very unique handmade knit baby shower gift. Everyone agrees that babies are the cutest things in the world. 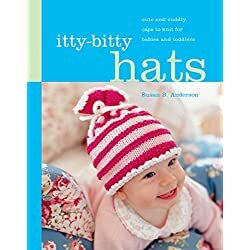 But tiny little baby booties, or baby hat or knit baby blankets are adorable. Tiny things attract attention. People love them. And when you have knitting as a love, you are all set. 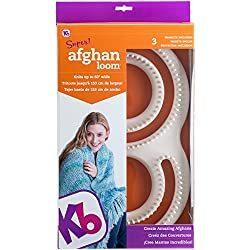 I’ve said over and over that if you knit for baby and have a wonderful stash of yarn that you can tap into anytime you have a need or want you are ready. Easy knitting patterns for babies are quick to complete and you can have them made and ready for gifting any time. 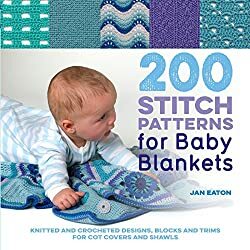 So remember popular baby shower gifts are homemade baby clothing and Knit baby items are especially well received, and they are great fun for you to make. A win-win situation. I have chosen several of my own favorite patterns for you to view. 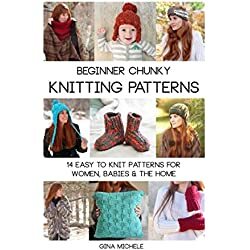 most of them are easy knitting patterns for baby but if you are up for a challenge don’t shy away from any that you like. 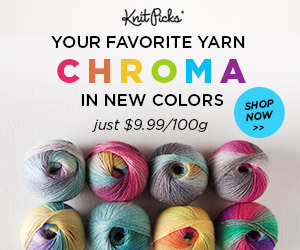 I have also included some gorgeous yarns that you will need for knitting your baby shower gift or for building up your yarn stash. Have fun! In A Hurry? Click Here to see many easy knitting patterns for baby that would make perfect shower gifts. 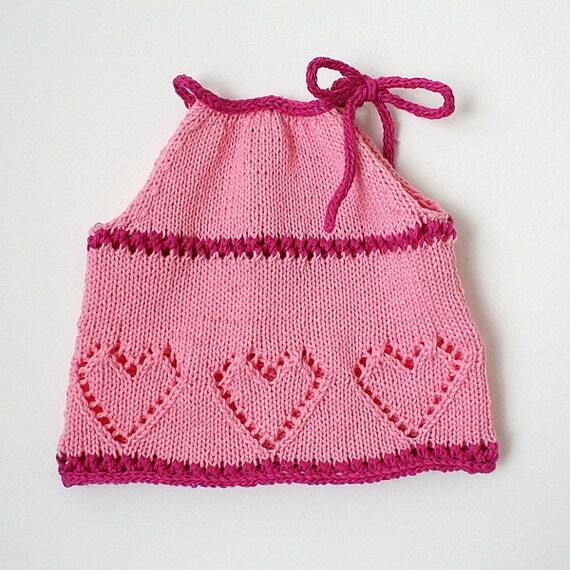 Precious Little Baby Top that is super easy to make and can be made in sizes up to four years of age. A creative little top that would go well with little shorts, or skirt or even a diaper cover. In fact it was originally designed for a matching top to this Knit Diaper Cover Patterns Piece. It is an easy pattern made on two needles and it is very popular and top rated. This darling little top could be worn over a t shirt or onsie to protect baby from the sun. 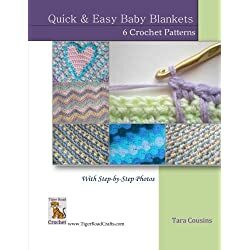 Craftsy is well known for their wide variety and quality of easy knitting patterns for babies as well as many other crafts. They also offer many classes on practically any subject. So don’t hesitate to check them out. There is no end to the beautiful baby booties knitting patterns that are available for knitting for baby. 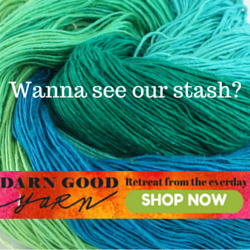 There is such a variety of gorgeous yarns to choose from as well. Bright and bold colors or the typical pastels that are so often used for babies. Your imagination is your only limit. 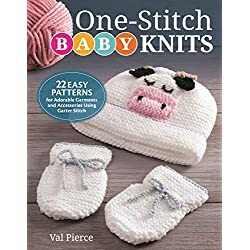 There are also Two needle knit baby bootie patterns, or you could learn how to use double pointed knitting needles to knit your baby booties in the round. Either way you won’t regret learning to knit baby booties. There are so many more choices of cute baby bootie knitting patterns at Craftsy, I only chose a few for you to see. If you still want to see more just CLICK HERE to continue your search. Knitting baby blanket patterns is a favorite among beginner knitters. 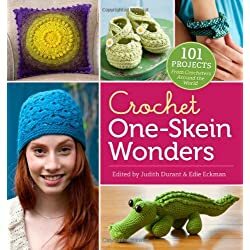 But the wonderful thing is they are popular for experienced knitters too because of the beautiful patterns , yarns and designs in these patterns. Also they really do make the perfect baby shower gift. Easy knitting patterns for baby always includes blankets. 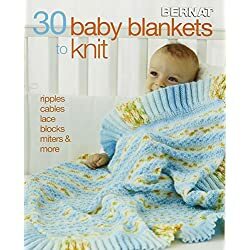 In case you need help, I wrote this article on What is the best yarn for knitting baby blankets, it even has a free baby blanket pattern for you. I love Annie’s Products and I’m sure you are familiar with them too. I only chose a few of her baby blanket patterns, but if you would like to look at more just CLICK HERE. 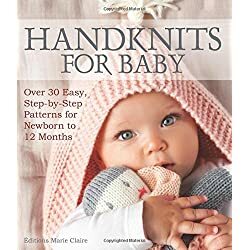 There are many other choices for easy baby sweater knitting patterns on Amazon, this is just the one I especially like. If you would like to continue your search for more baby sweater patterns, just Click Here. Craftsy has some really great easy baby blanket knitting patterns with full instructions. Even some pretty unique ones. Sometimes it is difficult to find a pattern that has all the pieces. But craftsy places leaves nothing out. You will enjoy making these quick and easy baby blanket knitting patterns . And the last pattern on this list is actually a free pattern. Which says a lot about Craftsy. So go get yours.